D.B. 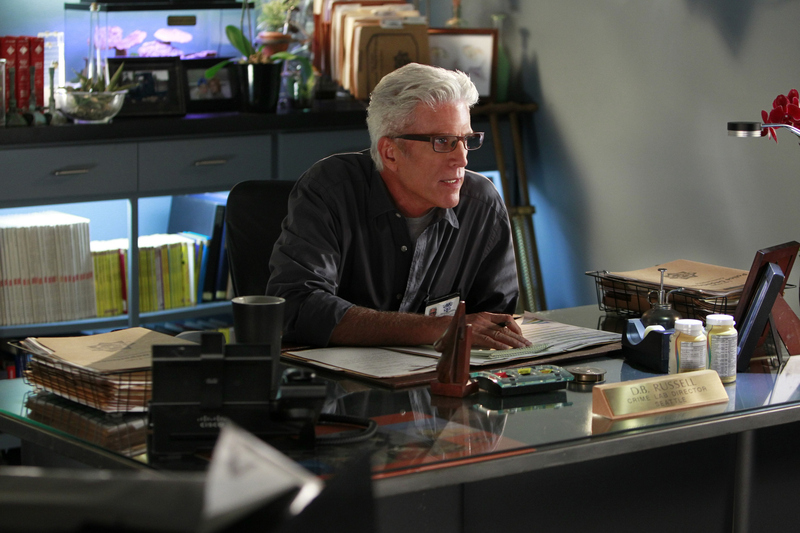 Russell (Ted Danson) makes his point as the boss but he's not afraid to take notes when others are speaking. Photo: MONTY BRINTON/CBS ©2011 CBS BROADCASTING INC. All Rights Reserved.